From complete beginners to the most seasoned paddlers, safety is a paramount concern for anyone venturing out onto Michigan's waters. 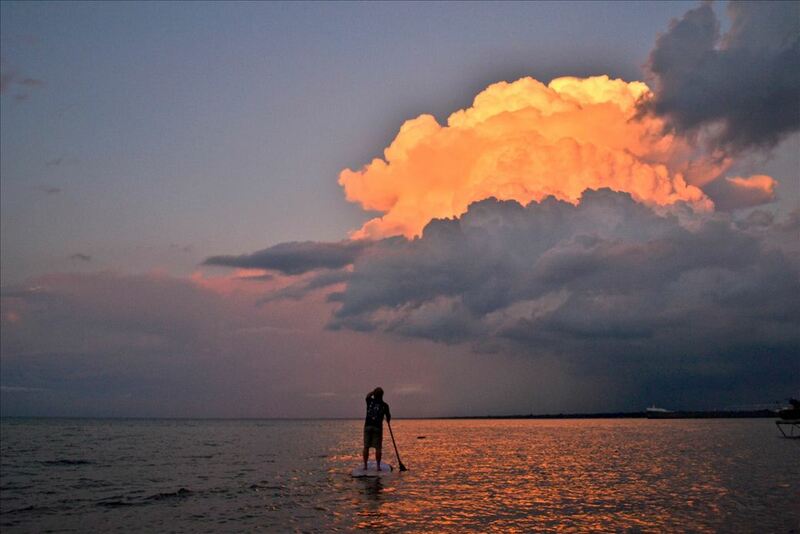 Take the time to learn about safe paddling, put what you learn into practice, and always keep an eye on the weather. The NOAA Great Lakes Forecast is a great resource for current and future weather conditions on the Great Lakes. The USGS is a great resource for water flow levels for many inland rivers and streams in Michigan.